A high-end vision solution needs to integrate several individual technologies, such as cameras, image analysis, manipulators incl. robots, plc control systems interface. At the same time, it is imperative that the daily operation is done through a clear and easy-to-use user interface. Our in-house developed solution, ctpFalcon, takes care of all of the above. 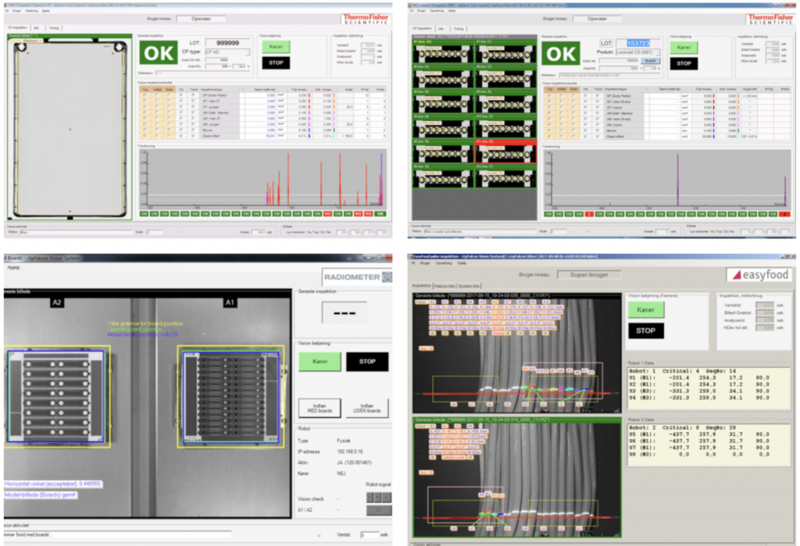 ctpFalcon provides a customizable user interface allowing operators to monitor the image inspection results and change inspection parameters as required. ctpFalcon supports multiple cameras and multiple image sequences when the application requires this. 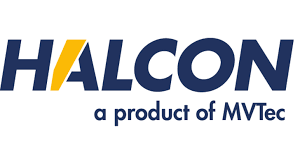 ctpFalcon integrates the vision solution, which is programmed in Halcon. This open concept allows modifications to the vision program to be done by the user if needed. 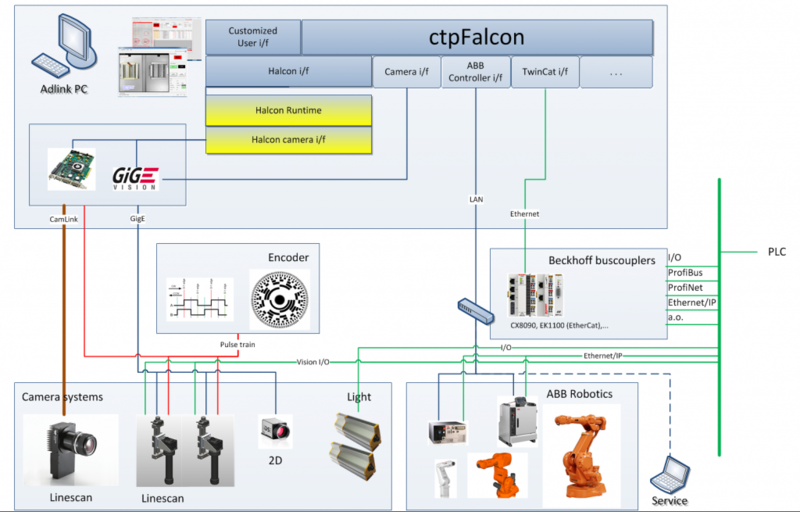 Through the ABB PC SDK, ctpFalcon has full access to ABB robot controllers, when an ABB robot is an integrated part of the vision solution. Using Beckhoff‘s TwinCat software and bus coupler technology, ctpFalcon also has direct access to most plc control systems regardless of the bus system used. ctpFalcon can also be customised for your vision solution!